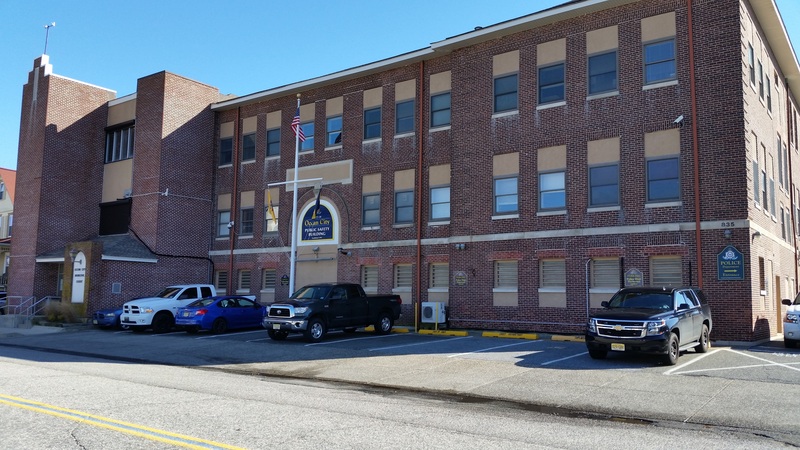 Police seized 20 pounds of marijuana from a home in the Ocean City Housing Authority on Friday, March 15, resulting in the arrest of a city man on drug charges. Police arrested Seth Wood, 19, who was released pending a court appearance, authorities announced in a press release Tuesday. At about 5:30 p.m. on the night of the arrest, detectives executed a search warrant on an apartment in the 400 block of Haven Avenue in the Ocean City Housing Authority complex. In addition to marijuana, police recovered $11,000 in cash, large amounts of THC-laced edibles and oils, and a motor vehicle, according to the release. THC is an active ingredient in marijuana. Wood was charged with possession of marijuana over 50 grams, distribution of drugs, distribution in a public place, distribution within 1,000 feet of a school and possession of drug paraphernalia.